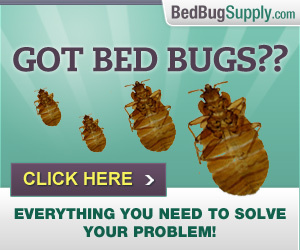 Overheard in NY on bed bugs: this is a site that records conversations overheard in public (via Caryn’s comments). 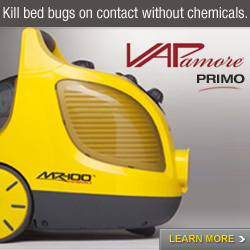 Add it to this one from December. 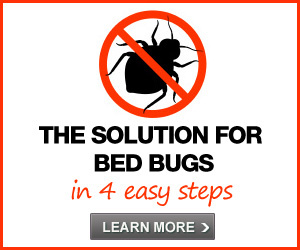 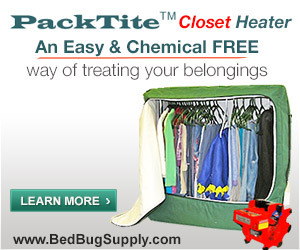 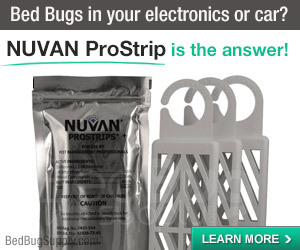 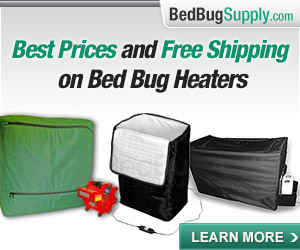 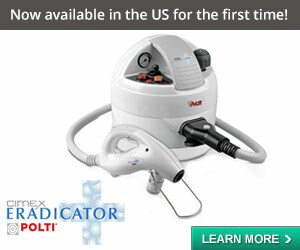 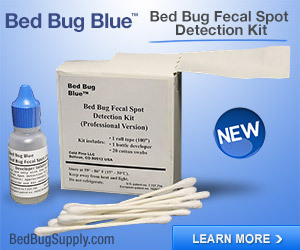 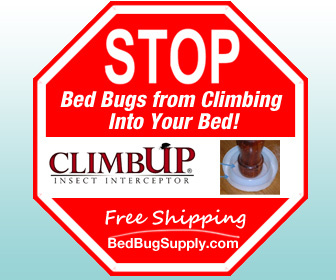 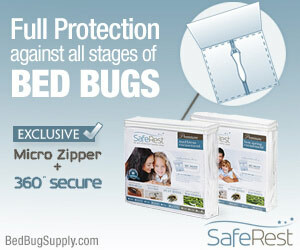 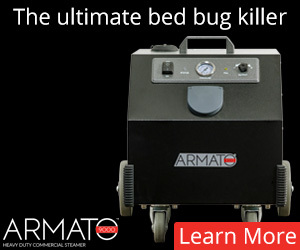 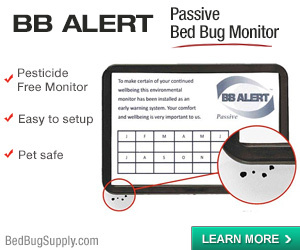 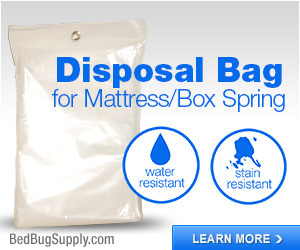 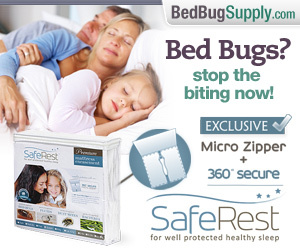 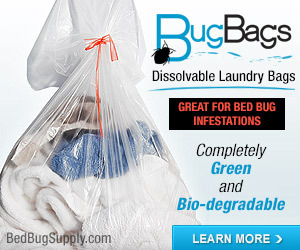 Previous post: How did you deal with your bed bugs?